Muhammad Noer, or Noer as he likes to be called, was born in Sumatra Indonesia. As a side project while working his full-time job, he started a personal blog because he wanted to get back into writing. His topics were speed reading and slide presentations, two subjects he is passionate about. Indonesia is huge, one of the most populated countries on the planet. However it’s not as well developed in terms of technology infrastructure, nor is the Indonesian language world wide web as crowded with content resources. Noer, of course, was publishing everything in Indonesian, targeting his home country. 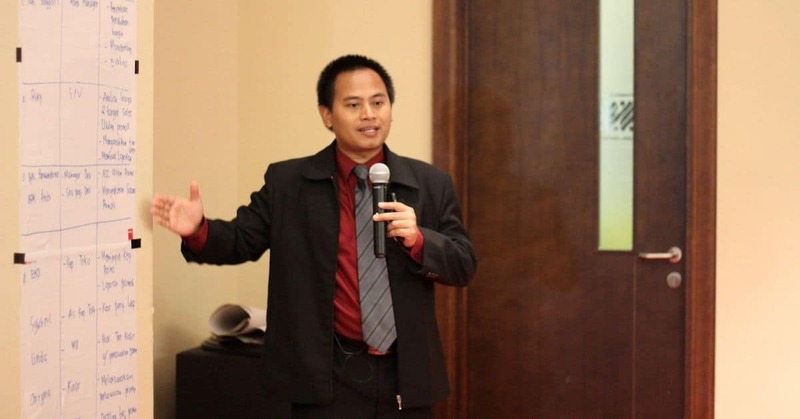 He quickly grew his blog and then when he saw how much interest there was in speed reading and presentations, he started two websites dedicated to these topics – again in Indonesian. He started the speed reading one first, writing blog articles, then wrote a free ebook he gave away in exchange for joining his newsletter. He then created ten free videos about speed reading and used a mini-launch formula to promote his first training product on speed reading. His product is seven video modules, however he only produced the first two, sold the product, then created the remaining five as his early paying members went through the program. 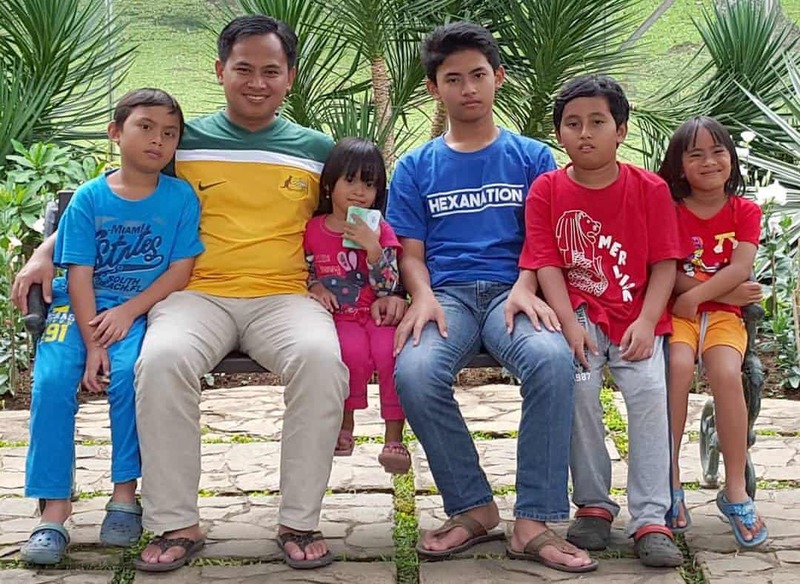 I was very impressed to hear this story because Noer followed the formula I teach in Membership Site Mastermind, but he did it in Indonesian, which I think is especially cool. Today Noer has over 1,000 paying members to his two products and over 20,000 subscribers to his websites. Noer is an inspiration for any person who is interested in following the blog to newsletter to selling a training product model, and doing it in your native language. There is a huge opportunity in many countries around the world to be like Noer because the competition is not sophisticated. You can capture Google traffic because you will have an advantage knowing how to blog. You don’t have to write in English to succeed as a blogger. Listen to this interview and Noer will reveal everything he does to get traffic, create his products, what technology he uses for his newsletter, blog, and membership site, how he creates videos and a whole lot more. This is a great interview from a person blazing a trail in a country he can really dominate thanks to following a proven system. What a fantastic story! I think some of us English speakers can take something away from his story as well and non-English speakers, I know I certainly did! I’m glad you liked it Dean – I was pretty inspired by Noer too! Yes, you’re right, I do not speak English very well but I am always learning more and more. Truly, there is an audience for every man. All it takes is knowing what to do and how to go about doing it. Yaro thanks, this is inspiring. I come from Indonesia, that a great website. I never think like that, what I sell on internet. I have to learn like him, go blogging..
Wow, Yaro Starak: Great post structure here. Thank you for including the transcript. I didn’t have time to listen to a podcast but was very interested in the substance, so that was a great addition! Thanks for sharing this story Yaro. I learnt a lot from your course Membership Site Mastermind to create my first membership site. There is huge opportunity in your own local language. I hope this story will help everyone who want to start a membership site. Thanks so much for sharing what you did on the interview and of course, for being such an action taker and inspiration to other people. How has your information product business been going lately? Still blogging? For information product, my focus is speed reading course and presentation design template. Both are running well with regular mini launch every quarter. My team and I are now preparing a live training for speed reading, and online training for powerpoint skills. For the last 6 months, I have started running a one day presentation training live in Jakarta every month. The training focus on three things: prepare a solid presentation content, design world class slides, and deliver a persuasive presentation in front of audience. We already have 7 batches with 30 participants each batch. After the training, participants can access member area where they can download additional tutorials. This is a great ways to combine online and offline course. The opportunity keeps coming once I started my first website which I learnt a lot from you on how to make a great website and running a membership site. That’s fantastic Noer, I am glad to hear you are still growing things – I will refer to your case study many times in the future as a great example of someone who went out there and did something. It’s a rare thing! Thank you very much for the nice story! It’s really inspiring one! Another excellent podcast. 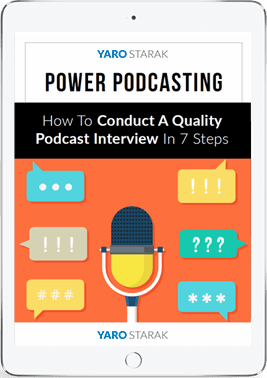 Your interview skills are brilliant as you tend to bring out the best in your interviewees. Although you publicized this as ” A Must-Listen Interview For Non-English Bloggers” we can all learn a lot from Noer’s experience. He focuses on the fundamentals of business and implements them brilliantly. Great idea Mr. Noer and in Indonesia I didn’t see many of people doing business on the same niche with yours. I personally still didn’t meet Mr. Noer although both came from Indonesia but I ever hear his name as one of successful netpreuner from Indonesia.